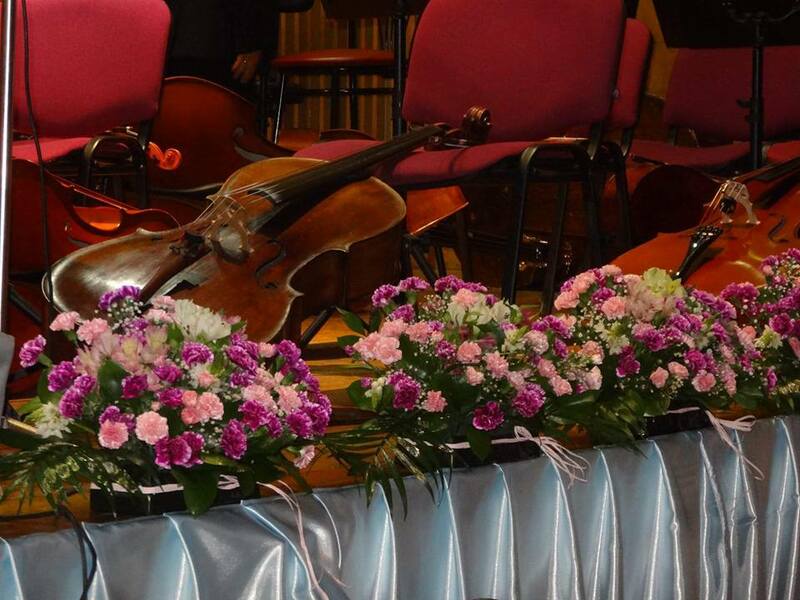 The symphonic orchestra was founded in 1969. From 1970 to 1992 its artistic director is one of the most significant for Bulgarian culture figures the composer, conductor, teacher, man with influence in public life and with numerous publications Professor Ivan Spasov. It’s thanks to him that the institution has proved itself so fast on professional stage. He has also given the Symphonic Operatic Society rich politics, orientated towards different genders and styles. 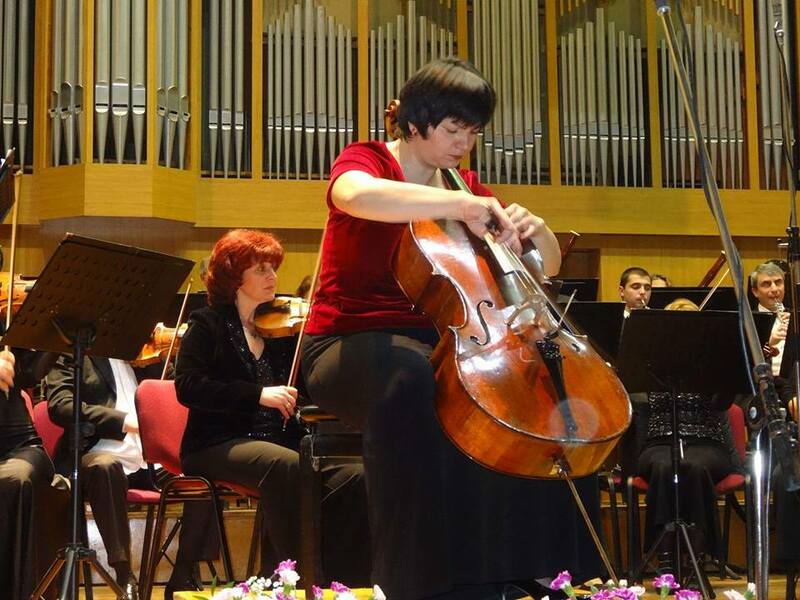 The orchestra performs not only classical works, acclaimed worldwide, but also works from contemporary composers and Bulgarian authors some of which written especially for them. 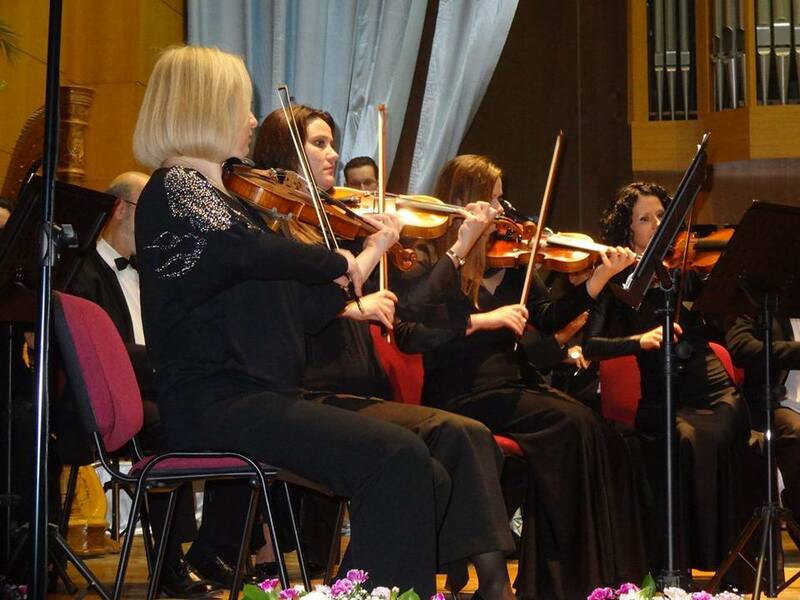 The orchestra’s mobility and its professionally acclaimed members are factors that attract many famous conductors and soloists in Bulgaria and foreign guests and young gifted people as well. The orchestra has taken part in „New Bulgarian Music” preview. It has implemented a string of tours in Poland, Italy, Greece, Spain and records in the Bulgarian National Radio, Bulgarian National Television, long-lasting plates, CO. It was a great acknowledgement for the orchestra to receive invitation for participation in the European Tour performing the “Troubadour” Opera. It proved to be a glamorous success at the beginning of season 2003-2004 in Austria, Germany, Belgium, Switzerland, France and Norway. 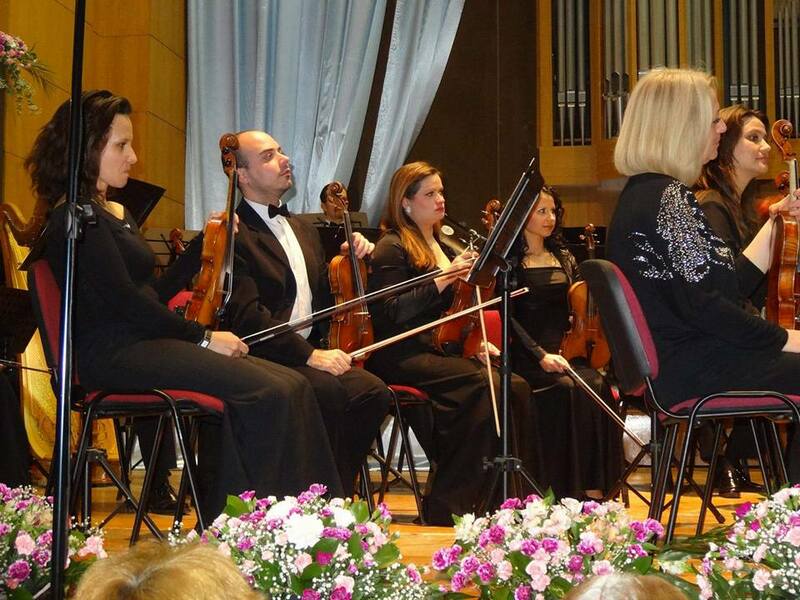 Keeping its independent concert activities, since 2000 the Symphonic Orchestra has become part of the Symphonic Operatic Society „Maestro G. Atanasov” and has participated in many premieres and performances of operettas like “The Princess of Circus”(2005) and “Helen”(2007). During the period 1992-2000, its Artistic Director was Deyan Pavlov, followed by Peter Stefanov musician and conductor of the Symphonic Operatic Society „Maestro G. Atanasov” Choir for 2001 -2002 season. From the beginning of season 2002-2003 Chief Artistic Director and Conductor of the Union was Plamen Parvanov. From autumn 2005 a major artistic director and conductor is Maestro Grigor Palikarov. Under his leadership for a short time he managed to lead the orchestra to a high position in the music community in Bulgaria. The orchestra has been invited to participate in the most prestigious music festivals such as “Sofia Music Weeks” and “March Music Days”. 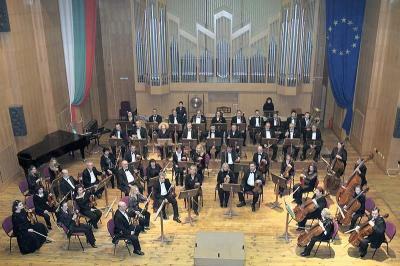 In 2006 during the festival “Sofia Music Weeks” a concert of orchestra at Bulgaria Hall has been recorded and released on CD that has been distributed as an original advertising of the festival among similar festivals across Europe. Logically Pazardjk Symphony Orchestra received an invitation by the Festival “March Music Days” in Rousse (2007). 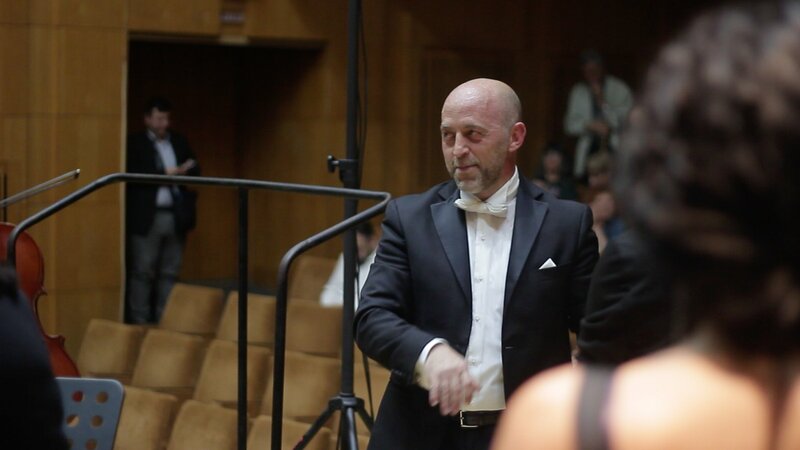 There the orchestra accompanied the soloists of Vienna Philharmonics – W. Schultz and M. Schultz – flute and Fr. Bartholomew – cello. 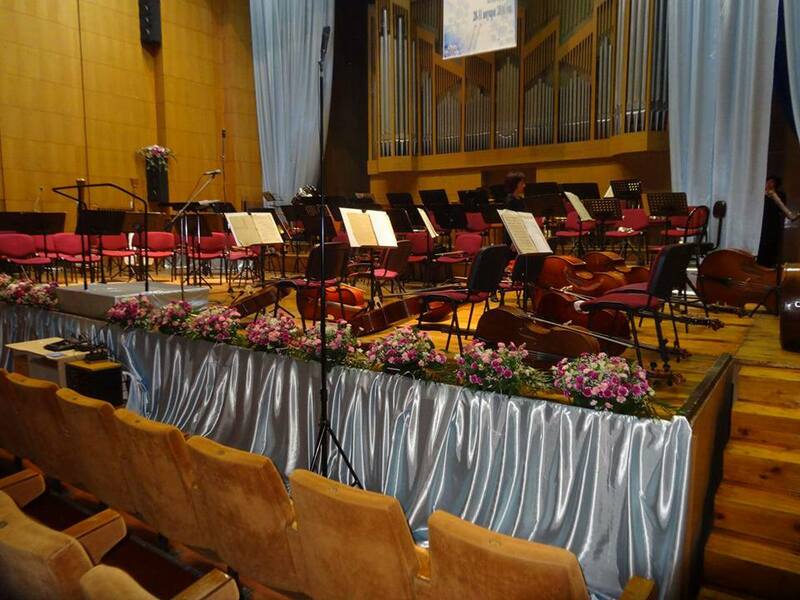 The orchestra is traditionally involved with the festivals “Austrian Music Weeks “and” New Bulgarian Music “- 2006, 2007, 2008 and 2011. In recent years, the orchestra joins regularly and with great success in European tours in France, Spain, Italy, Germany, etc. with performances of the operas” Troubadour”,”Madame Butterfly”,” Rigoletto “,”La Boheme “, “La Traviata”, “Tosca” , “Aida”and “A Masked Ball”. The orchestra participated also in classical ballet performances of “The Nutcracker” in Italy.